IS YOUR BOILER RUNNING SAFELY AND EFFICIENTLY? When was the last time your boiler was checked? In Britain 1 in 10 adults have experienced some degree of carbon monoxide poisoning in their own home, with 1 in 9 boilers classified as being unsafe. These shocking statistics indicate that over 2 million homes have left themselves at risk of silent, odourless and fatal poisoning, that could be easily avoided by ensuring their gas boiler is checked and maintained. In addition to the safety implications of an old boiler, you could save up to £300 a year on bills with a newer model! Newer boilers are far more efficient in terms of energy usage and fuel consumption than their older counterparts, so get in touch today to start saving. 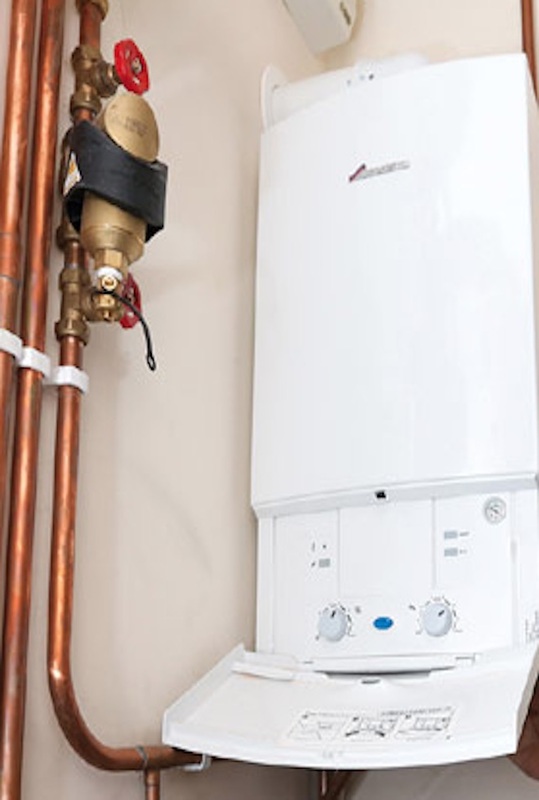 At Plumbers4you we work with all makes and models of gas boiler whether we installed them or not, and would be glad to assist with any queries you have. Suspect a leak? Take URGENT action! Turn off gas appliances, open doors and windows and leave the building. Contact a medical professional if you have experienced CO poisoning symptoms. 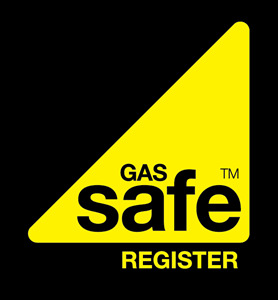 Your Gas Safe engineer to inspect your appliances and make your home safe again. Boiler repair and installation covering the whole of London.